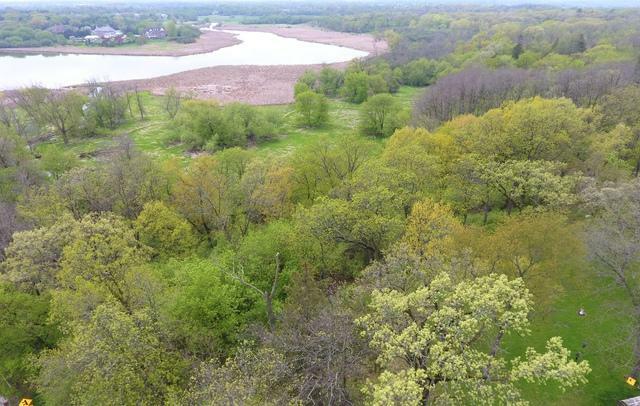 One of the best views available in North Barrington! 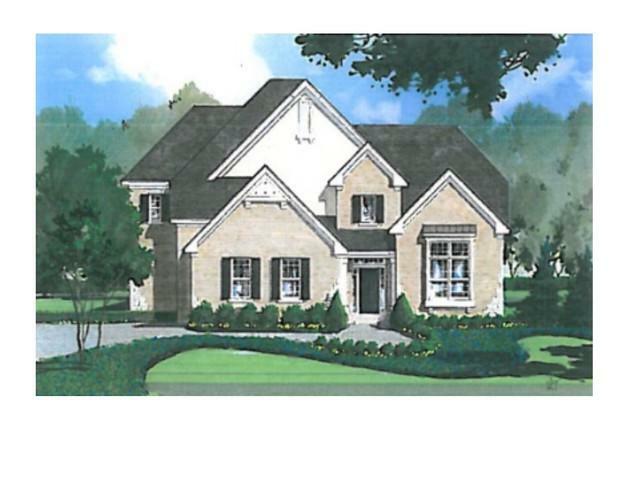 This Gorgeous Dartmoor custom home can be yours! Models starting at 699,900! The lot is perfect for a walk out lower level and the backyard views are incredible. The standard features are top notch! The gourmet kitchen features furniture quality 42" cabinets, Thermador cooktop & double ovens, Bosch dishwasher, granite counters, and center island. Hardwood flooring on the first floor, stained on site. 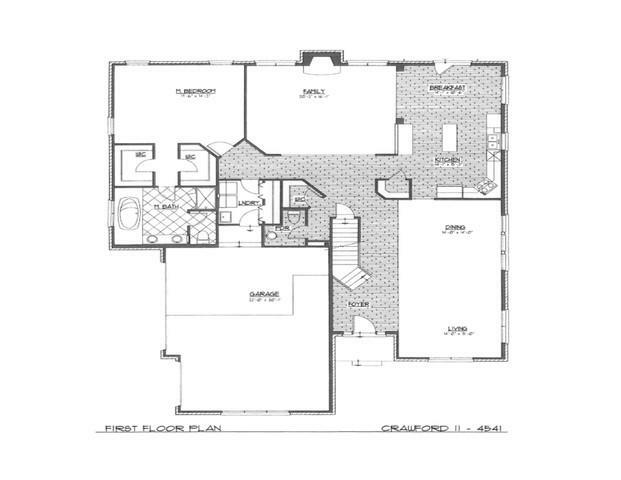 Luxury master suites offering dual vanities, Kohler fixtures, separate shower and soaker tub. 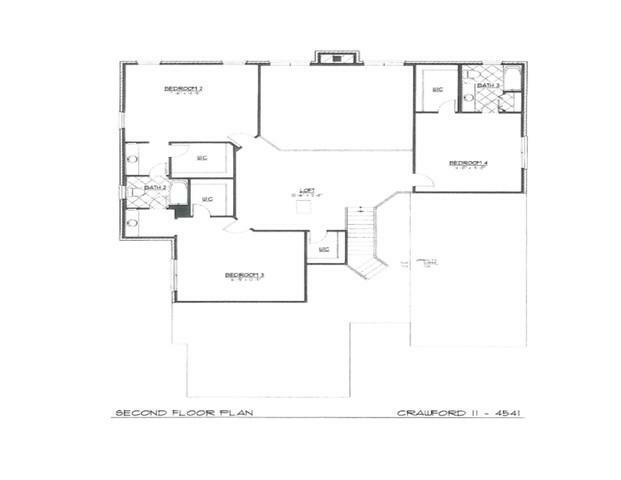 Full basement, 6 panel doors, extra wide trim base, recessed lighting, lighting allowances are all included. Many plans to choose. Come and enjoy nature year round.